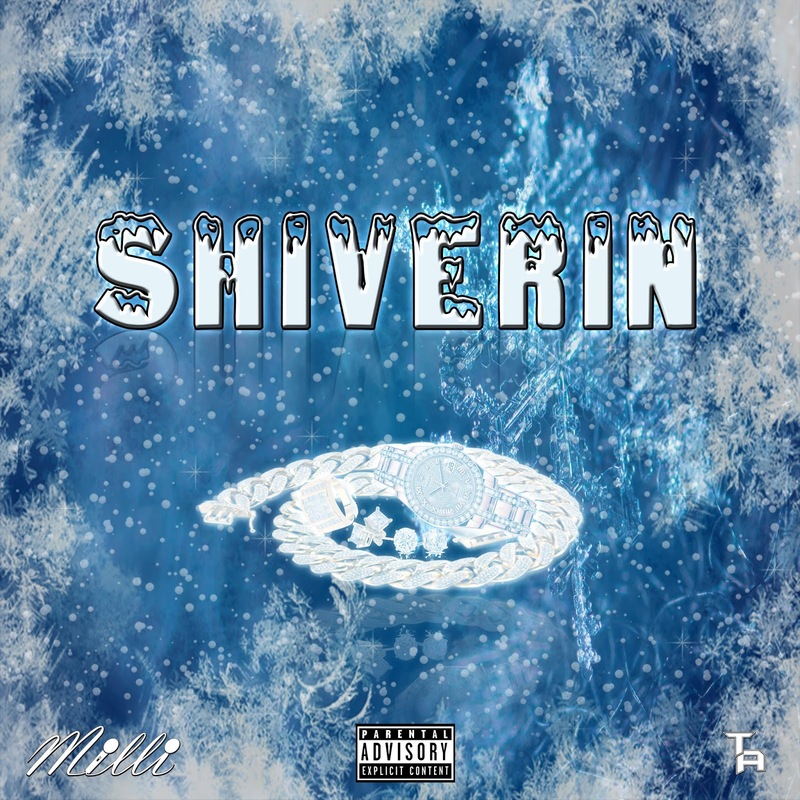 Wrap-Up Magazine: Milli (@thatdudeMilli) - "Shiverin"
Chicago artist Milli latest release "Shiverin", which is his first single off his upcoming freestyle project. Milli’s back with another hit! This time it’s a straight freestyle that came together to become the first official single off his upcoming freestyle project. The track’s perfect for your daily turn up and the catchiness of the hook won’t get out of your head! 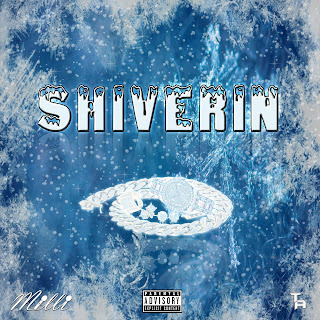 "Shiverin" available for purchase/streaming on Spotify and Apple Music.